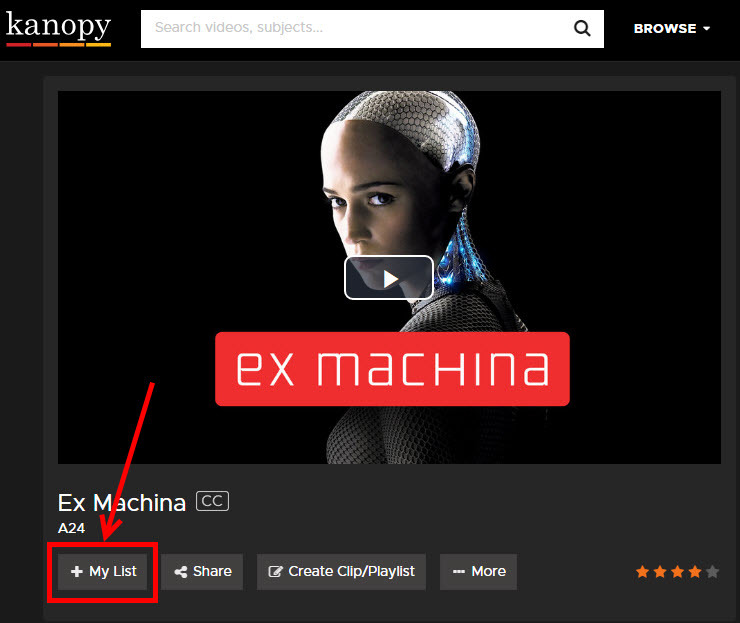 Kanopy is a wonderful resource for streaming movies, but it can also be very costly. Each movie costs $120 and Reynolds Libraries is capped at $3,000 per year for Kanopy licensing. Discretional use of this database is essential for the sustainability of this service. If a user clicks on a movie several times, even though he only watched it for 5 minutes, it would trigger a purchase. The usage pattern of our Kanopy subscription shows this happens frequently. Off-campus access to Kanopy or any of our library databases still requires you to login with your My Reynolds username and password. 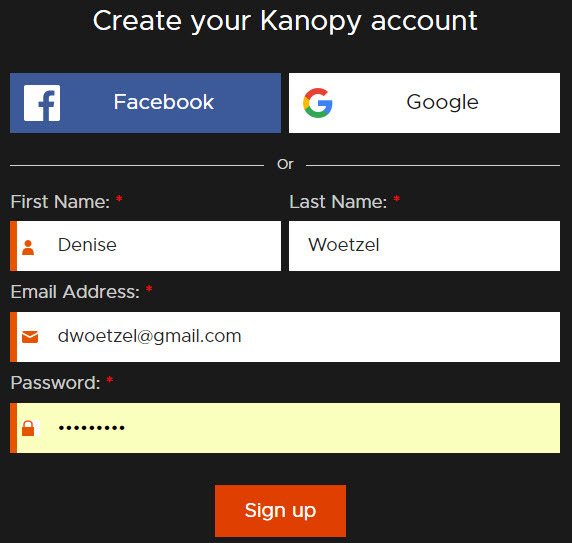 After you login with your My Reynolds login, You should also login to your personal Kanopy account so you can access and add movies to your Watchlist. A Kanopy app is available for mobile devices. You can find the free app through the Google Play or iTunes stores. 1. From the main Kanopy screen click on SIGN UP button. 2. When the Sign Up screen appears, enter your first and last name, an email address and a password. Then click on the Sign Up button. 3. 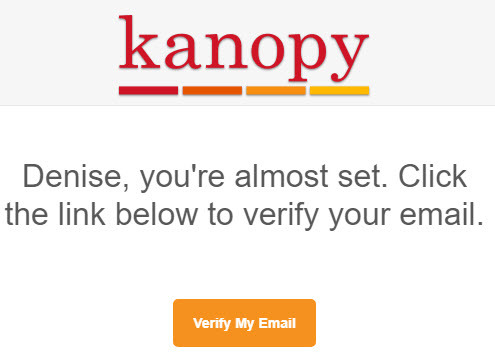 Go to your email, open the email by Kanopy, and click on the Verify My Email button. 4. When the Kanopy screen appears, click on the Watch now button. 5. 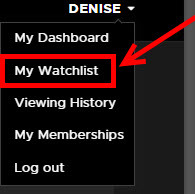 To add a movie to your watchlist, click on the + My List button located near the bottom left of the movie. 6. To view all the movies in your Watchlist, move your mouse over your name in the upper right corner of the screen, then click on My Watchlist. 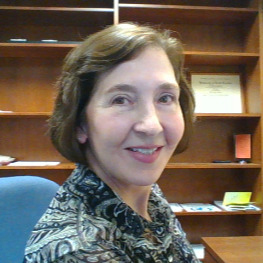 Ask a Reynolds Librarian for help, if you need further assistance.